Opinions vary widely when it comes to decorative items and accessories. Particularly in relationships, tastes can differ in such matters. 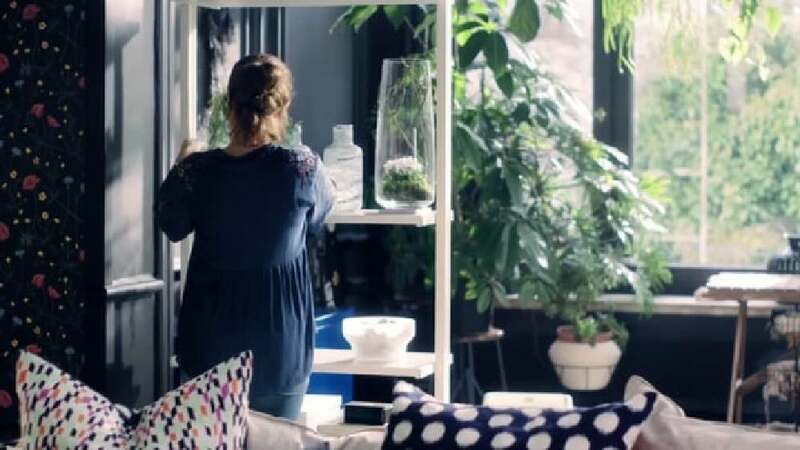 The TV commercial about home accessories by the furniture retailer IKEA picks up on this theme with wit and irony. It focuses on a couple, with the woman coming home from her shopping trip carrying bags full to the brim. In no time at all, she redecorates the flat – which is not met with great enthusiasm from her partner. This is followed by a short but cheeky conversation between the two about “needing” or “just being crazy about” something.